Display up to 6 different messages and choose from a wide range of ink and colour styles. 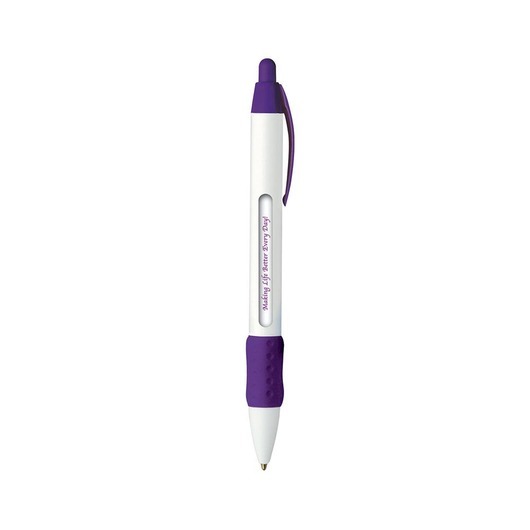 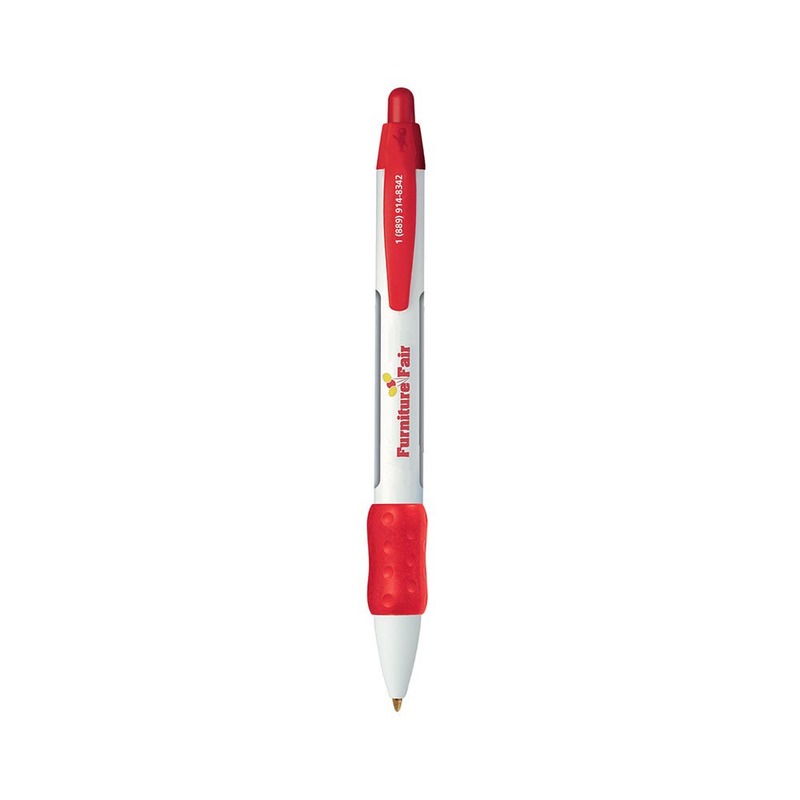 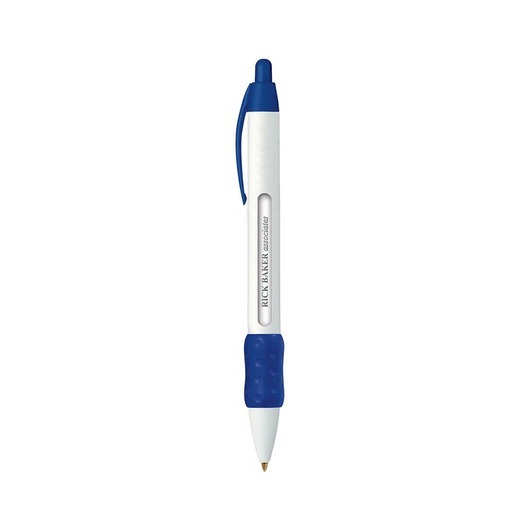 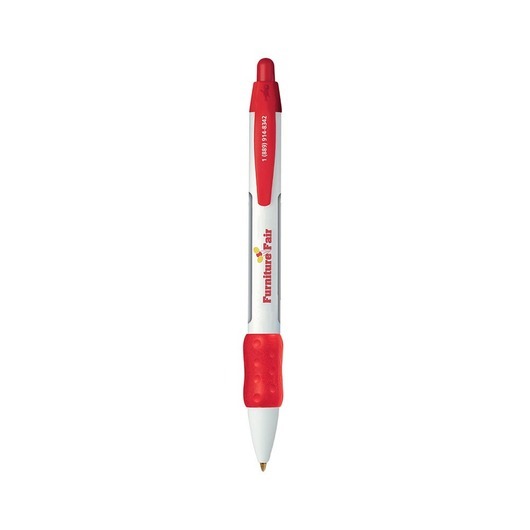 Easily share all of your brands messages with some of these Bic Message Pens. They host up to 6 different rotating messages, with up to 40 characters per line. 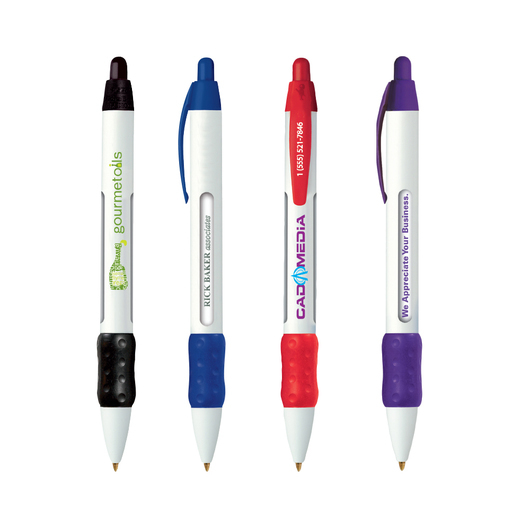 They have a white barrel with an extensive range of coloured clip/grips as well as your choice of 10 different ink types. These are a fantastic pen that's well worth the wait!